Inflatable Gecko from heavy duty vinyl for durability. 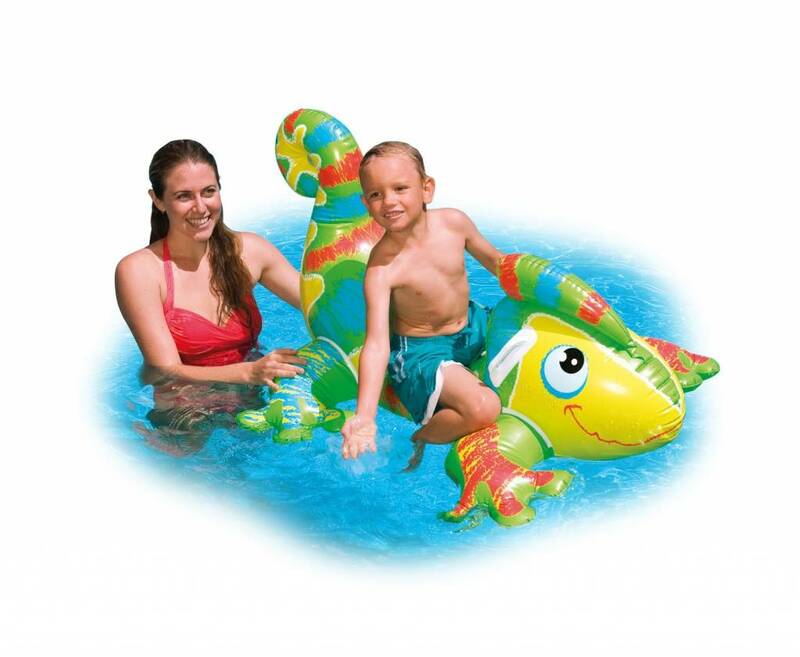 This inflatable gecko is great fun in the water, at the beach or in the pool. With two heavy duty handles for maintaining control. 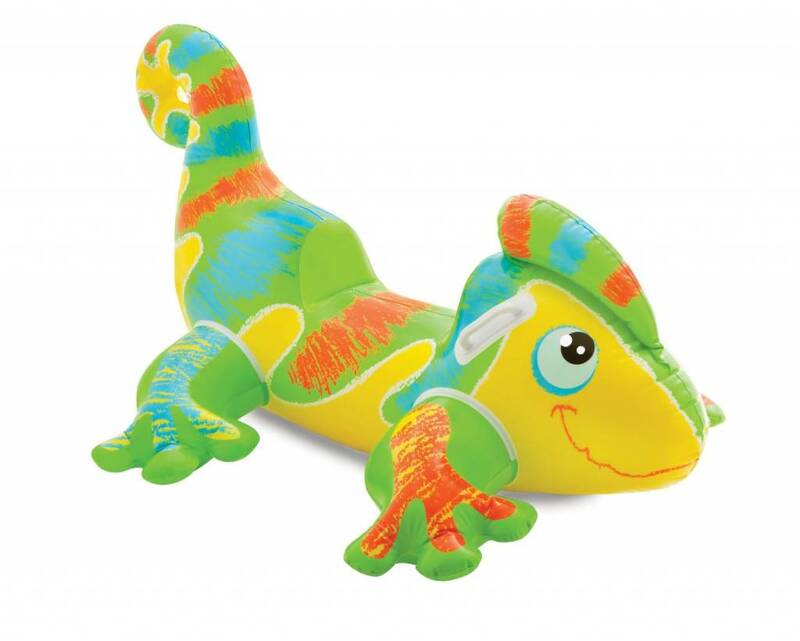 This inflatable gecko is great fun in the water, at the beach or in the pool. With two heavy duty handles for maintaining control. Recommended ages 3 years and above.